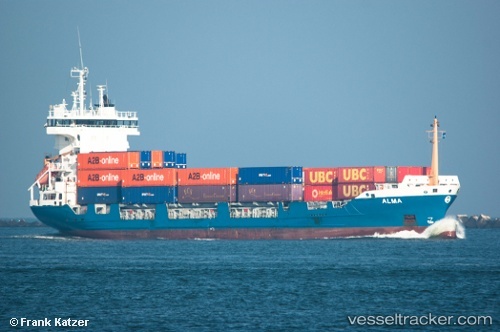 The "A2B Comfort", having arrived from Moerdijk with a crew of 11 on board, suffered a broken engine cooling hose six nautical miles east of Spurn Point, in position 53 37.788 N, 000 11.620 W, enroute to the Immingham Docks in Grimsby on Dec 11, 2018. The hose was replaced and tugs were on standby if required. At 11.10 p.m. the shp was safely berthed in port.